The new adaptation of School of Rock comprises of some mesmerizing musical numbers from the original movie. 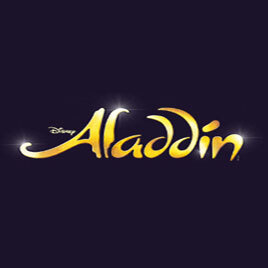 The brand new London show also features some great music by legend Andrew Lloyd Webber, as he has also composed 14 original songs. The book is authored by Julian Fellowes renowned for some great works like Mary Poppins, Downton Abbey and Gosford Park and lyrics are penned by Glenn Slater known for Disney’s Tangled, The Little Mermaid & Love Never Dies. 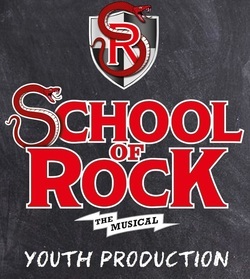 Some of the most power packed creative teams have created the exciting new show, School of Rock – The Musical. The story revolves around a failed wannabe rock star Dewey Finn. To make good fortune, he plans to steal his friend Ned Schneebly’s life and identity, after he was kicked out of his own band. The two hours and thirty minutes long show is recommended for 5+ kids. The show, School of Rock – The Musical is all set to make its debut at New London Theatre in November 2016, with previews starting on 24th October. 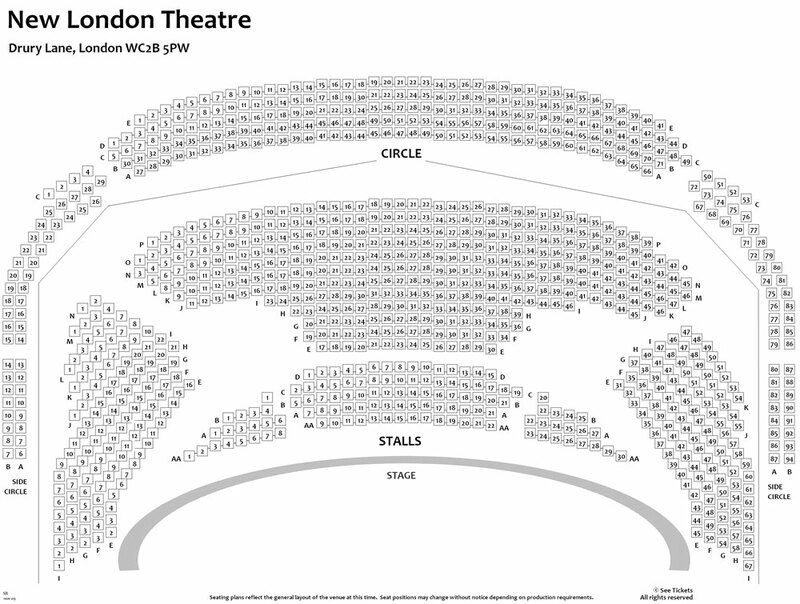 If you have been the fan of original movie then you must enjoy the theatrical version of School of Rock – The Musical at the magnificent New London Theatre! School of Rock which is all set to make its debut at the London West End Theatre this October at the New London Theatre.